More than 50 dogs, puppies and adult dogs are in urgent need of help and adoption. 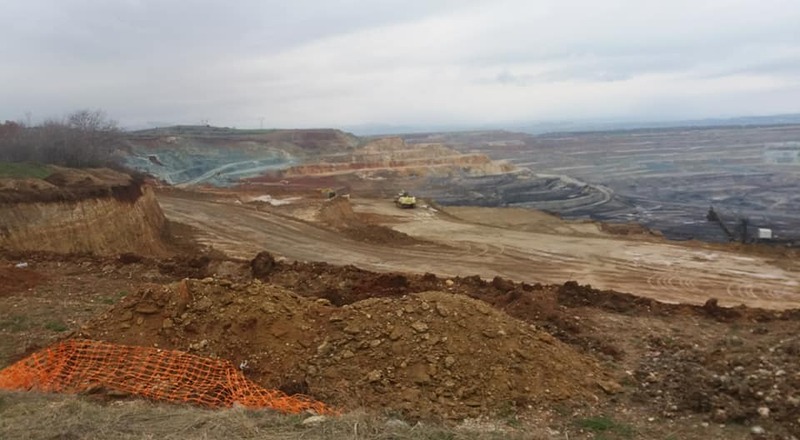 Their lives are at risk as Greece’s Public Power Company PPC is forwarding with the demolition of the abandoned village of Mavropigi by Kozani in Western Macedonia, in order to proceed with the coal extraction. After residents got compensation, the village consists of half-demolished houses, dilapidated churches and dozens of hungry dogs who have been dumped in the abandoned village long ago. The problem started when replaced villagers left their pets behind and the strays, of course. Over the years, the ghost village turned into a dump place for unwanted pets from the locals in surrounding areas. 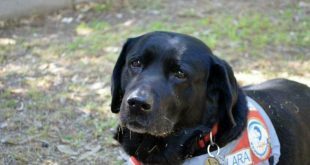 Video: One of the dogs always shows the way to the other dogs when the support group arrives at the village. Three new puppies in miserable situation were spotted beginning of the week in Mavropigi. The puppies landed at a local vet clinic, where they underwent health checks and received medical care. 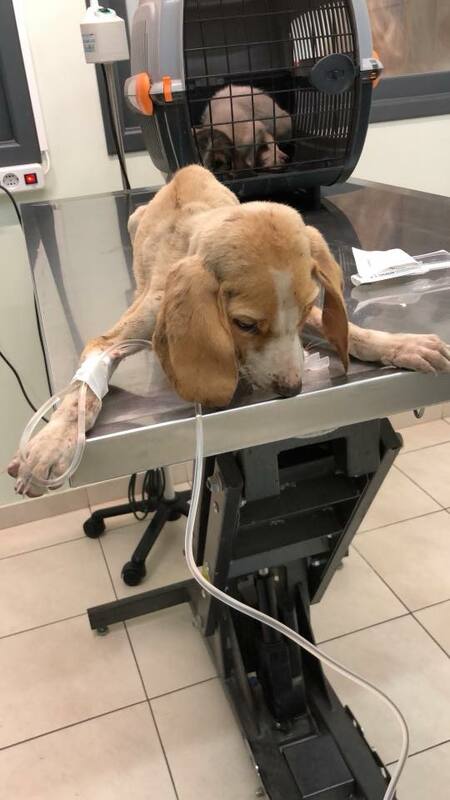 Despite the sterilization by volunteering animal lovers of the broader area, the number of dogs has not creased as new are been dumped each and every day. 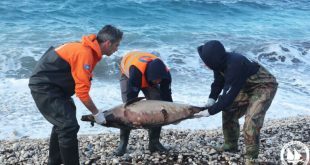 These same volunteers have been carrying food and water to the dogs of Mavropigi, but now the situation is dangerous. 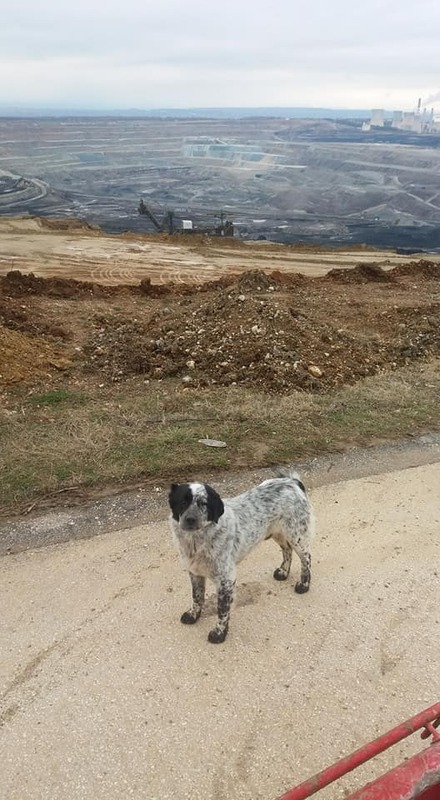 When the PPC will demolish the whole village and turn into into lignite extraction site and waste land, there will be not a single shelter to protect the animals from the harsh weather conditions, not to mention how life-threatening will be for the dogs to roam in the construction site. 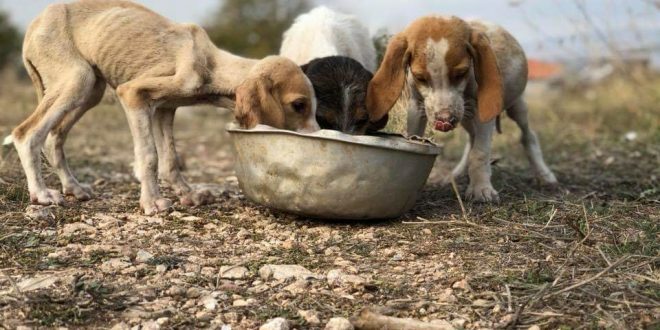 The animal welfare group “Save Mavropigi Dogs” appeals to welfare associations and animal lovers to save at least one of the 50 souls of Mavropigi. “The village is already half-demolished, please, help them.” the group posted on its Facebook page. “The dogs will be given for adoption sterilized and vaccinated and their food is secured,” the group assures. As no otherwise expected, local authorities but also the central government in charge of animals are indifferent to the problem. 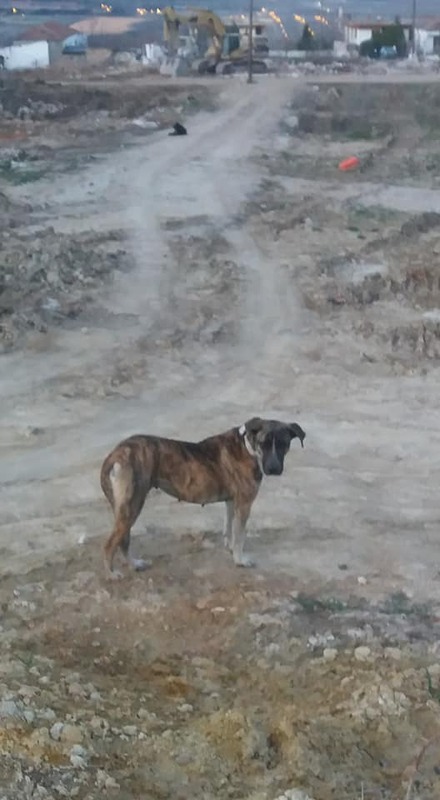 The few animal lovers who take care of the dogs that landed in Mavropigi thanks to people’s indifference, are desperate. 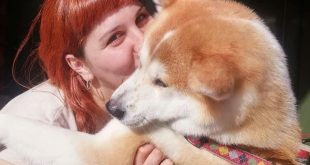 Please, Help the Dogs of Mavropigi!